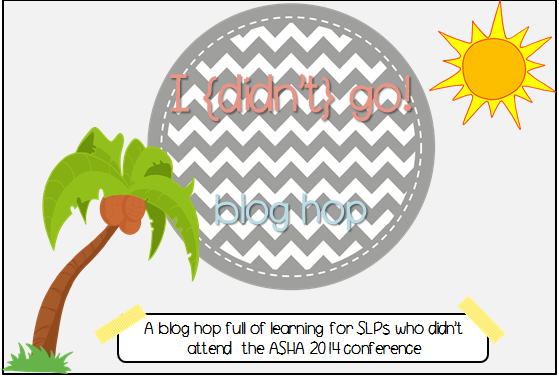 I am extremely sad to say that I was unable to attend ASHA 2014. In Orlando of all places. Did I mention that I’m FREEEEEEEZING right now? But alas, here I am in the Pacific Northwest, fighting a cold and emailing back and forth with my doctor and trying to write a blog post. 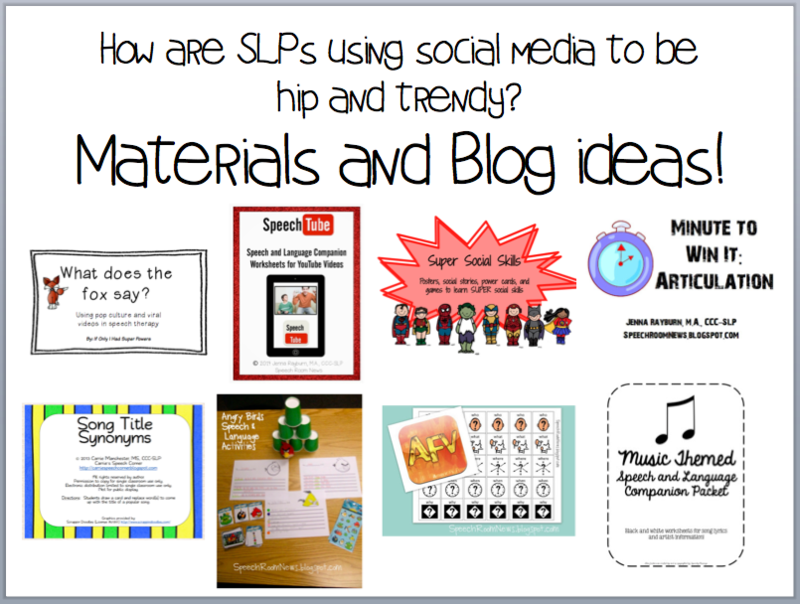 And, of course, there would be a task… Look at all these hip and trendy ideas and tell me what YOU could use in therapy to be hip and trendy? 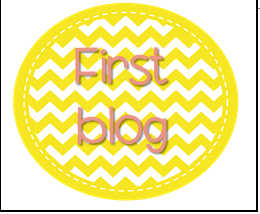 Ready for your Blog Hop letter? Here you go! Write it down! Need to start at the beginning or skip to the end? Use the buttons below! Now follow the links below to keep on hopping along! 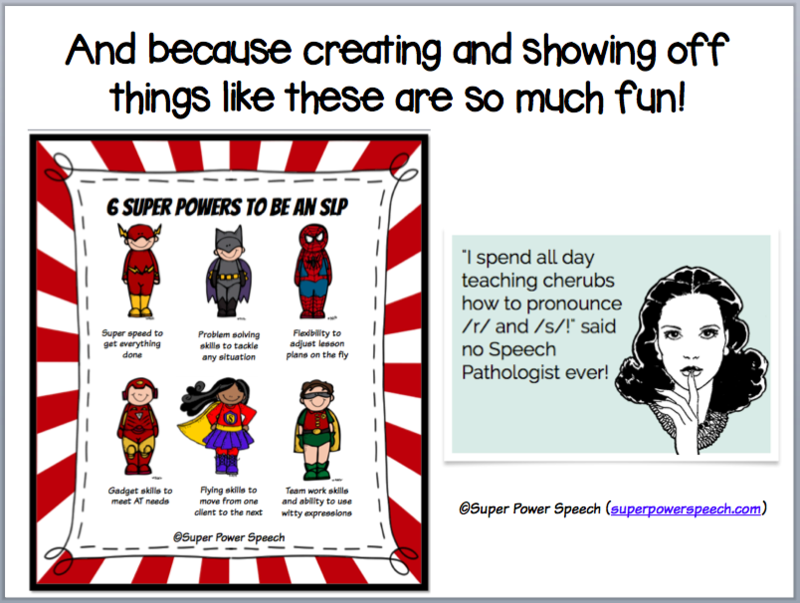 Two more suggestions would be: The Speech Bubble and I have Speechbook activities that have a Facebook theme =) The Speech Bubble has a Speechbook that focuses on inferences and context clues and I have a Speechbook that focuses on Articulation! I really like the suggestions you have in your post! 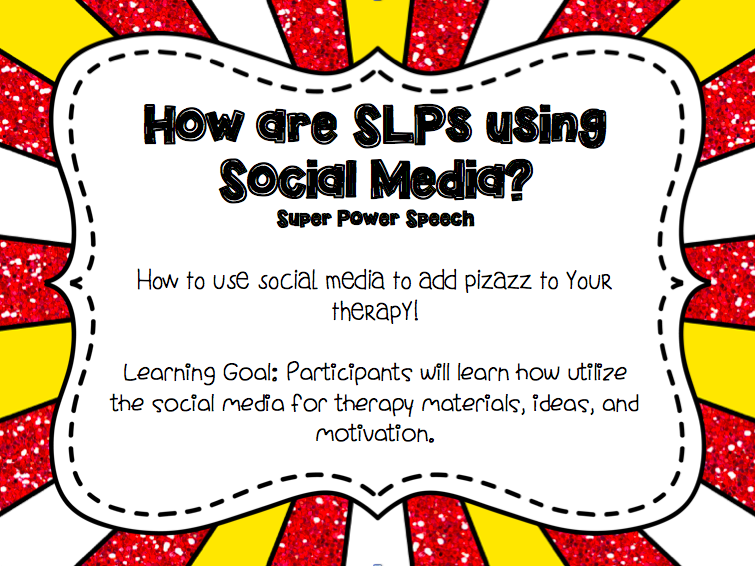 I am always looking for great items to use with my junior high students to keep them focused! 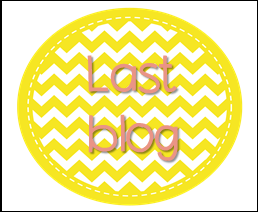 Amy Minor recently posted…The “I didn’t go” ASHA Blog Hop!